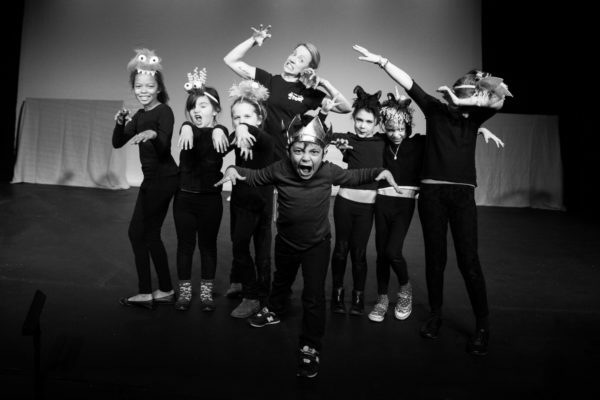 Fun and fast paced summer drama workshops exploring the famous Disney films through drama, movement and song. 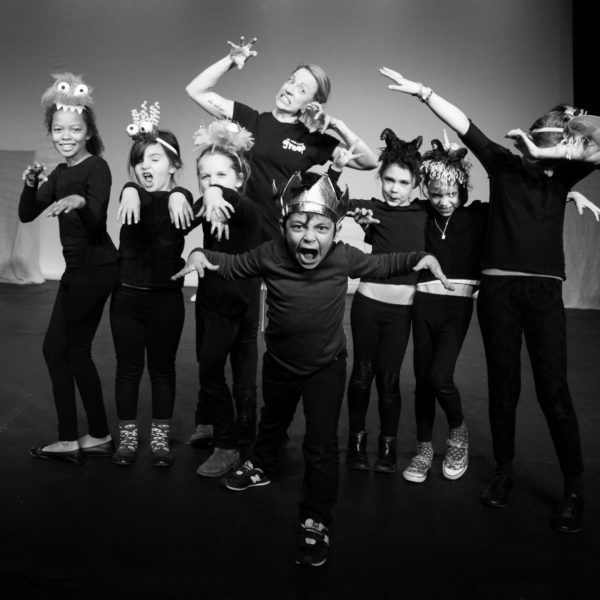 Each day will involve drama games and improvisation around the theme of the day, exploring all of our very favourite Disney characters and their stories. On Tuesday, the theme is The Lion King; on Wednesday, the theme is Aladdin and on Thursday, the theme is Beauty and the Beast. Whether you want to do the whole three or come along just for your favourite story, you are very welcome!